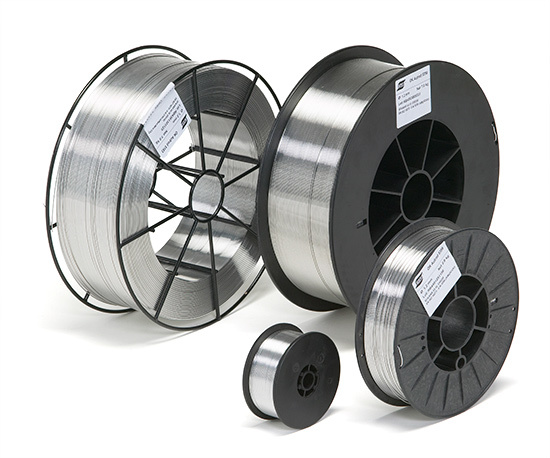 A metal cored wire alloyed with 17% Cr and 1% Mo used with M21 shielding gas. 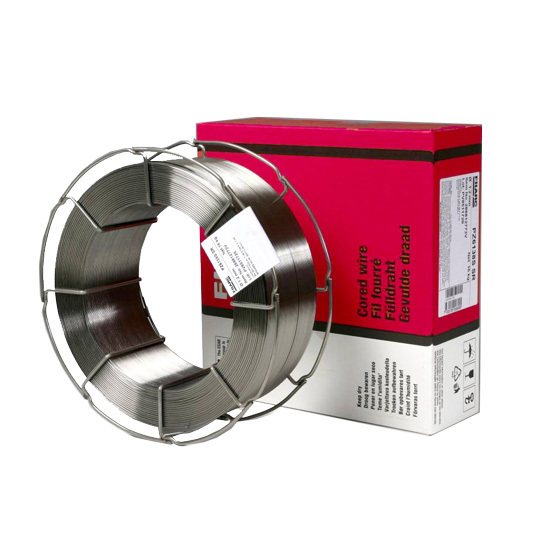 A metal cored wire for the fabrication and repair of Pelton and Francis wheels and other turbine components in 13% Cr 4% Ni alloyed soft martensitic steels used with M13 or M14 shielding gas. 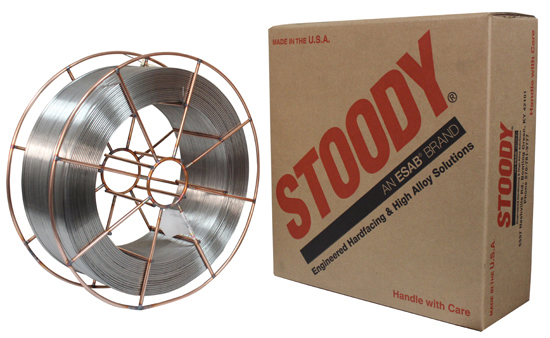 Shield-Bright 2594 is designed for the welding of 25Cr-9Ni-3Mo-0.2N super duplex stainless steel (UNS S32750, S32760). It has excellent slag removal and bead shape with all position welding for use with Ar/CO2 gas mixtures (M21). Brilliant 2594 T-1 AP soveltuu super duplex ‑RST-terästen sekä niukkaseosteisten teräslejeerinkien hitsaamiseen duplex-RST-teräksiin kaikissa hitsausasennoissa.Seos tuottaa kuumakaarimaisen siirtymän ja helpon kuonanpoiston, ja sitä voidaan hitsata laajalla parametrialueella.AWS-luokitus A5.22 E2594T1-X.